Celebrated 3 times a year. Much of Mexico was under Aztec rulership for about 100 years up until the time when the Spanish explorer Hernando Cortez and his soldiers invaded the territory in 1521. Cortez and his men observed various festivals held in honour of the god of rain and lightning, Tlaloc. The Aztecs celebrated the first rain festival at the beginning of the agricultural year in February, in the course of which a priest or shaman carried out a number of rituals to encourage rain-fall . The second rain festival was offered to Tlaloc and other rain gods in March, once flowers had begun to bloom, as these signified the arrivals of the first new life from the earth. 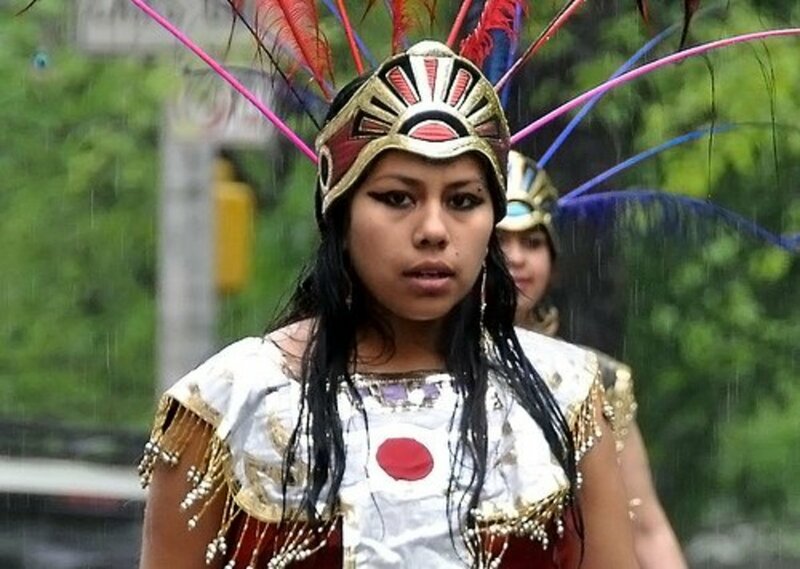 A third Aztec rain festival was celebrated in autumn in order to encourage rain-fall. 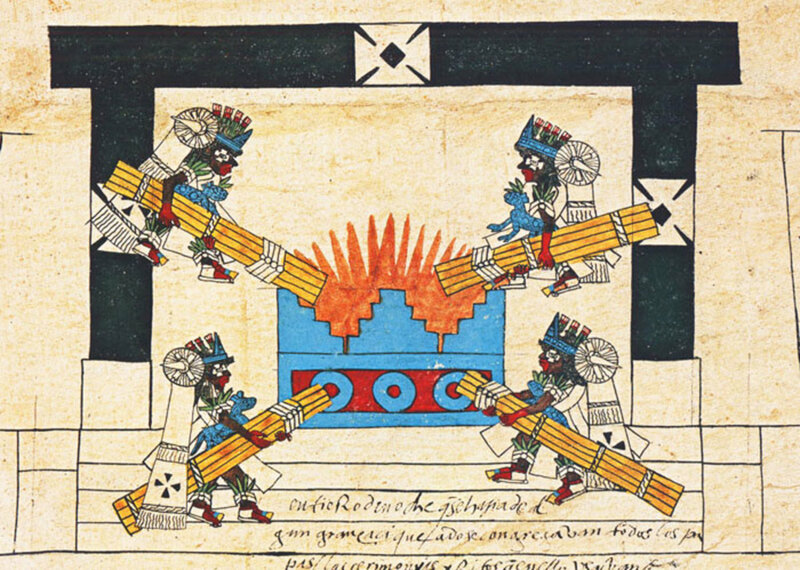 At the third rain festival, Aztec people formed shapes of small mountains and images of the god, Tlaloc, as he was thought to live in a high mountain. As superstitious modern folklore has it, during the Olympic Games in Mexico City in 1968, it poured with rain, because of a certain act of some students who created a statue of Tlaloc and sat on its top. Legend has it that Tlaloc did not quite approve of this and the sky came down during the Olympic Games held in the city that year. 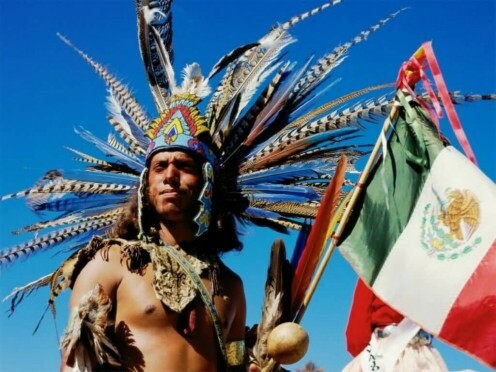 Cuauhtemoc was the last emperor of the Aztecs, whose memory is honoured every year during a celebration held in front of his statue on the Paseo de la Reforma in Mexico City. 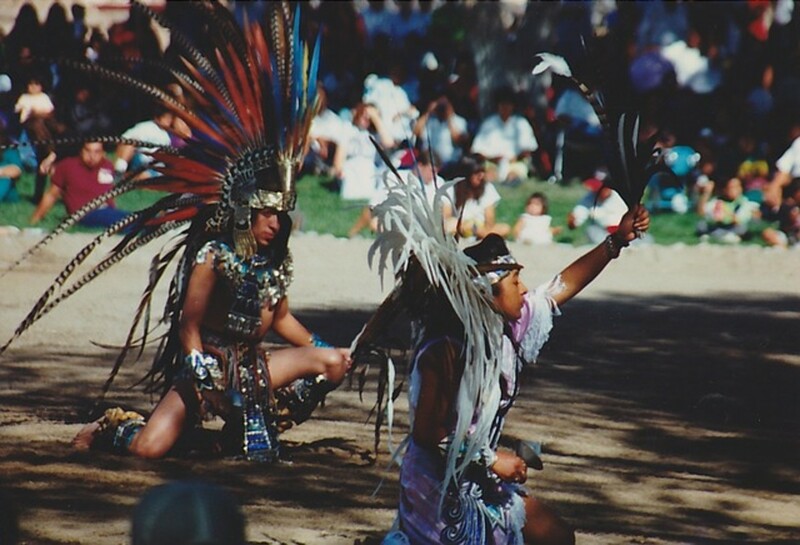 In this Aztec festival, the story of his life is told, detailing the struggle against the Spaniards both in native Indian languages and in Spanish, while Conchero dancers perform their world-famous dances, wearing feathered headdresses trimmed with mirrors and beads. They carry with them images of Jesus Christ and many saints to represent the blending of Aztec and Spanish cultures. Most of these Conchero groups consist of 50 or more dancers, each performing in his own rhythm and to his own accompaniment. The pace of the dance performance rises gradually until it reaches a sudden climax, which is followed by a moment of silence. 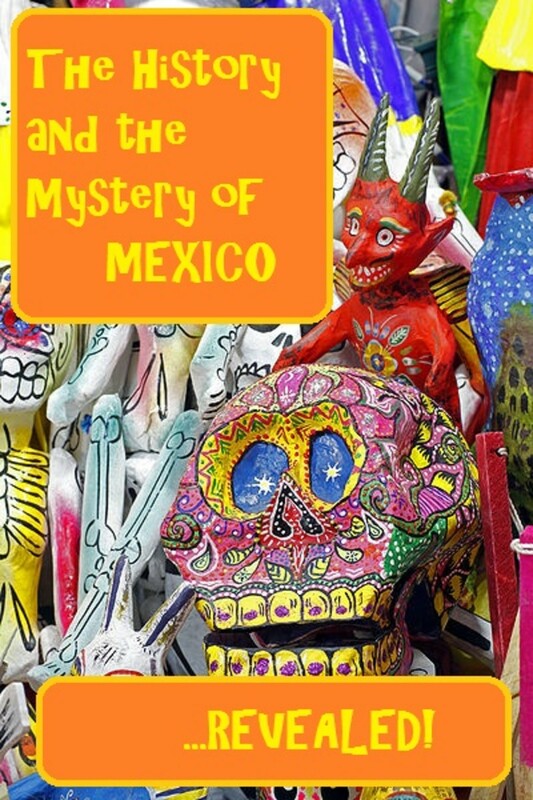 Mexican poet Octavio Paz claims that the Spaniards' invasion of Mexico brought about an era in which the Aztec culture was almost entirely forgotten or forsaken. 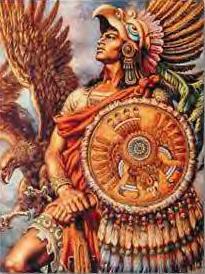 The Emperor Cuauhtemoc, in his words, is honoured for his "bold and intimate acceptance of death". The Aztec calendar divided the year into 18 months of 20 days each, plus a five-day "unlucky" period. The Aztecs also knew a ritualistic period of 260 days, made up of 13 months with 20 named days in each. When one cycle was superimposed on the other, a "century" of 52 years resulted. At the end of each of these 52-year cycles, the Aztecs were scared that the world would come to an end, therefore the most impressive and important of all festivals was held in these periods. Widely known as the New Fire Ceremony, this Aztec festival involved the putting out of the old altar fire and the lighting of a new one, as a symbol of the new cycle of life, represented by the dawning of the new era. On the day of the New Fire Ceremony all the fires in the Valley of Mexico were extinguished before sundown. 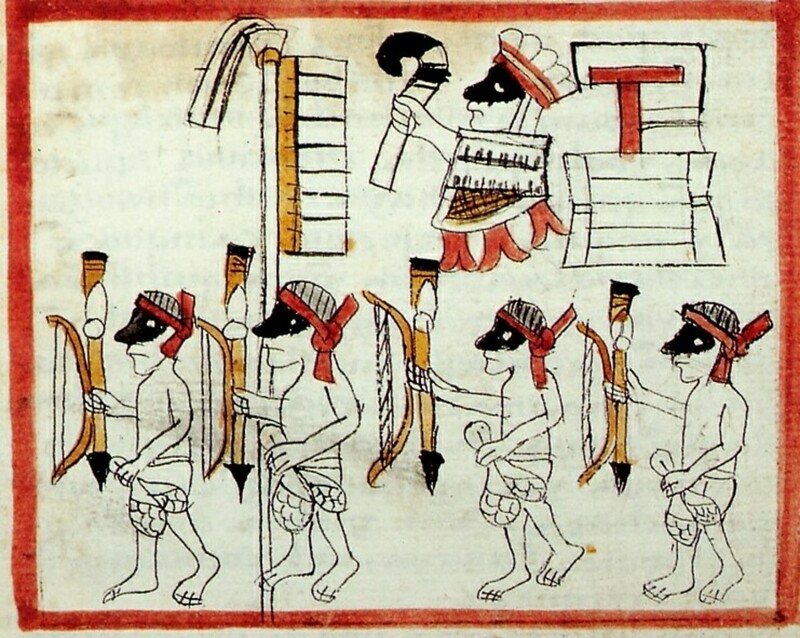 Great masses of Aztec people journeyed from out of Mexico City to a temple several miles away on the Hill of the Star, following the lead of their priests or shamans. 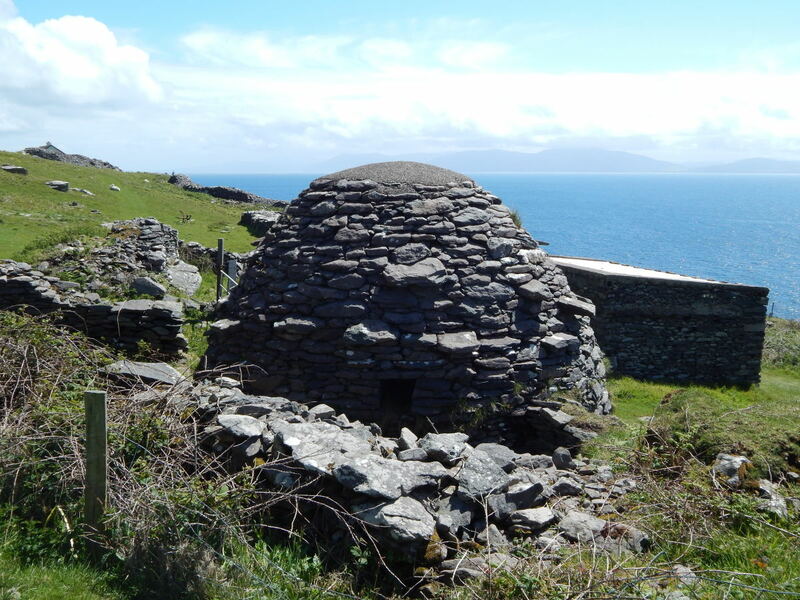 On this hill the priests lingered, waiting for a celestial sign coming from any direction as the firmament of the stars could be observed quite well from this spot. The sign would signify whether the world would end or whether a new cycle would begin. The marrow of this ritual was actualized when the constellation known as the Pleiades passed the zenith enabling life to go on as it had. Had it failed to do so, the sun, the stars and other celestial bodies would change into ferocious beasts who would thereafter descend to the earth and devour all the Aztecs. Then an earthquake would finish the destruction. In each year, once a favorable interpretation of the celestial signal was made, burning torch-light were carried by runners all through the valley to rekindle the fires in each house. Celebrated on the 280th day of the Aztec year, at end of 14th month. Mixcoatl, also known as the Cloud Serpent, was the Aztec deity of the chase, possessing the features of a deer or rabbit. He was associated with the morning star. 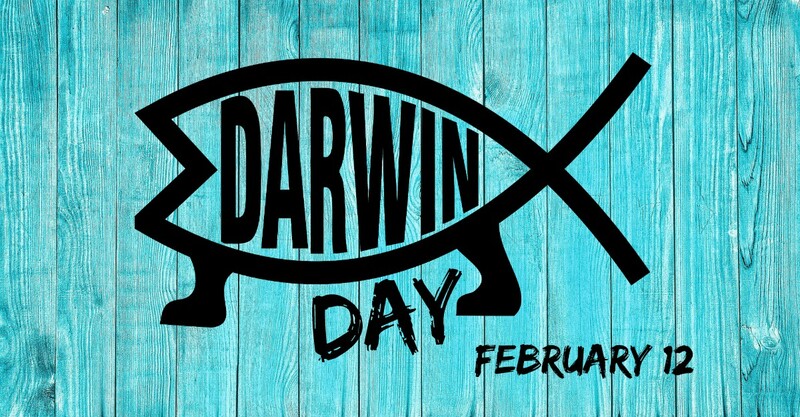 One of the four creators of the world, he set a fire from sticks enabling the creation of humans. The Quecholli Aztec festival is held honouring him by way of a ceremonial hunt. Quecholli was celebrated at the end of the 14th month, the same day on which weapons were made. Celebrated on the 21st of March. 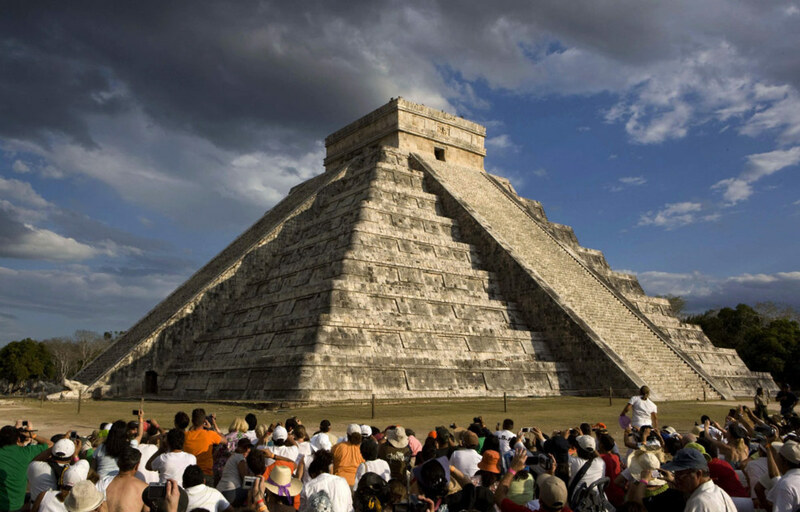 Chichen Itza, one of the Mexico’s most famous and best preserved Mayan ruins, is situated on the Yucatan Peninsula. 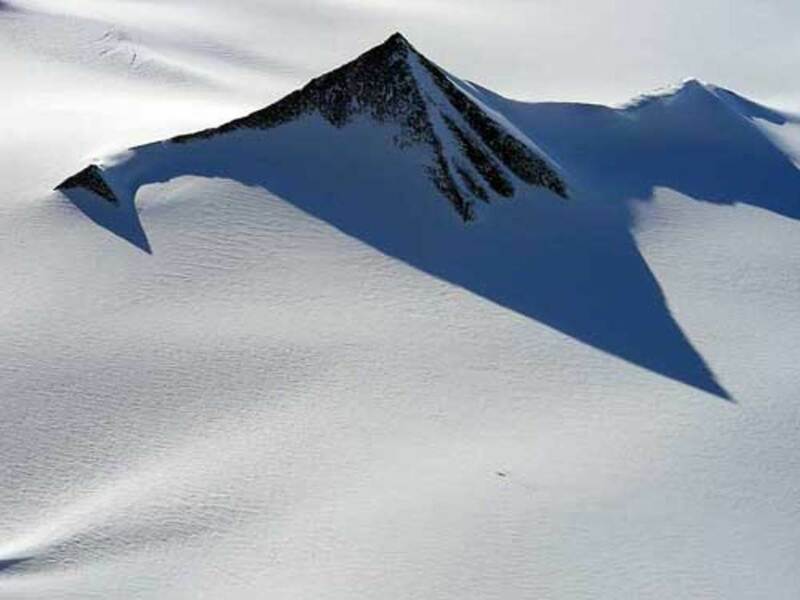 In each year on the Vernal Equinox, a beam of sunlight, as it hits the great El Castillo pyramid, brings into life a shadowy form that creates the illusion of a huge serpent slithering down its side. The Aztecs held that this serpent was the feathered snake god, Quetzalcoatl, also Kukulcan of the Mayas. 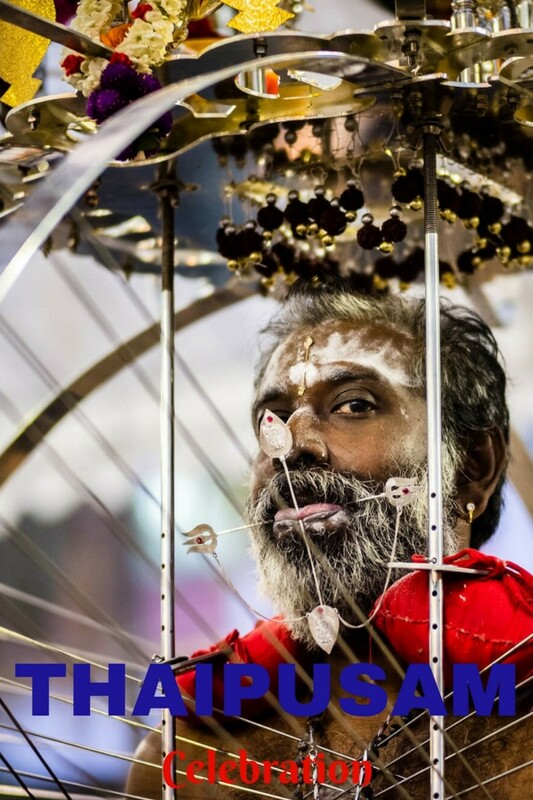 Since the time of the discovery of the annual awakening of the serpent god some 45 years ago, tourists from around the world have gathered on the site on the 21st of March. Not many are familiar with the fact that the snake can be observed four days before and after the equinox. Tourists, waiting impatiently for the moment when the serpent becomes visible, can spend the time enjoying folk dancers, musicians, and poets. When finally the hours of sunlight equal the hours of darkness, the shadowy form of the serpent slides into view. Although Quetzalcoatl can also be observed at the Autumnal Equinox in September, this being the rainy season, there is a fairly real chance cloudy weather might get in the way of enjoying the effect. Xipe Totec was a war-god of the Aztecs, often called "Our Lord the Flayed One". Statues and images of Xipe Totec depict a god wearing a human skin. His festival, known as Tlacaxipehualiztli, was held in March. 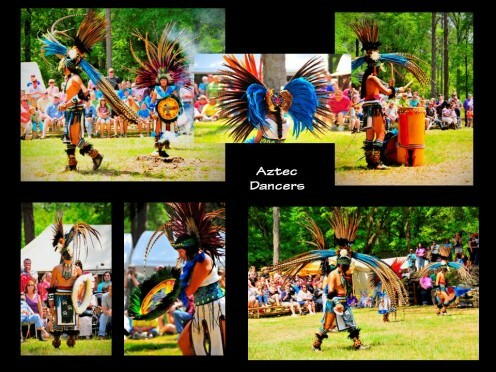 Aztec warriors took the festival of Xipe Totec for an excellent opportunity to mimic the god himself. Slaughtering their prisoners of war, also cutting their hearts out, they removed their skins and wear them for the entire 20-day month. They would fight mock battles, after which they would dispose of the rotting skins of the slaughtered in caves or holes in the ground. Modern scholars have read a little too much into this practice when they saw it as an agricultural metaphor, and the wearing of human skin as a symbolic representation of the process by which a seed grows inside a rotting hull before popping its head as a fresh shoot. More recent archaeological evidence discredits any connection between the Aztec festival of Xipe Totec and Aztec agricultural knowledge. Celebrated for eight days, beginning on the 22nd of June. The ancient Aztec festival of Xilonen was celebrated in honour of the goddess of maize. Xilonen, also known as Chicomecoatl, just like other Aztec gods demanded human sacrifice during her ceremonies to sustain her interest in favor of the people. Every night, unmarried girls, wearing their hair long and loose, representing their unmarried status, carried young green corn in offering to the goddess in a procession to her temple. A slave girl was picked to represent the goddess herself and dressed up in a fashion to resemble her and on the last night she was sacrificed in a ceremony for Xilonen. Have you ever visited an Aztec festival or site? you find an ok weight like this! WIsh yall good luck with whatever you're doing. Cause this is going to help me fix my grade with an annoying teacher. Helped with my Aztec project! which celebration was the most impotant? Nice post! It really helped me! Thank you! I found this article informing and fascinating. It was very helpful for my Aztec Civilization project. how many freaking festivals do they have???????????? I like pie! Did the Aztecs eat pie at their festivals??????? I have been a big fan of this historical and beautiful country for 3 years now.. :) Mexico city rocks!! I dunno, I'm more into Greek and Egyptian mythology myself. Yeah, me too. Lela. BTW, your Native American Art website http://lelacargill.com is truly awesome. I love what the Aztec dancers have done with their regalia. The long delicate feathers are beautiful.